There are times when nothing seems to go right in the garden, no matter how hard you work. Your tomatoes are covered in hornworms, the strawberries are coated with powdery mildew and for some unexplained reason, your peppers have decided to wilt spontaneously. Some years, you just have to chalk it up to bad luck and start anew the next season, but when pepper plants wilt, you should pay attention — it’s very likely fusarium or verticillium wilt. This article will explain more about these tough-to-eradicate diseases. Why are My Pepper Plants Wilting? Sometimes, peppers wilt because they’re baking in the hot, hot sun, but if you’re watering your plants adequately or even amply, the cause is likely fungal wilt. Pepper wilt on plants is caused by either fusarium or verticillium wilt, but the two cause such similar symptoms that distinguishing between them often requires a laboratory evaluation. While you’re wondering what causes wilting peppers, take a careful look at the environment. Are your peppers getting enough water? Have there been many hot, dry winds lately? You may simply need to increase watering. If your peppers are wilting suddenly, developing large yellow areas and drooping (especially if this starts on the bottom leaves and moves upward) despite adequate watering, fungal wilt is probably to blame. Spotted wilt virus is a less common cause of wilted pepper plants, but if your plant’s leaves are dotted with brown or black spots or unusual yellow lines or circles and the symptoms move through the plant from the top down, it is very likely the cause. 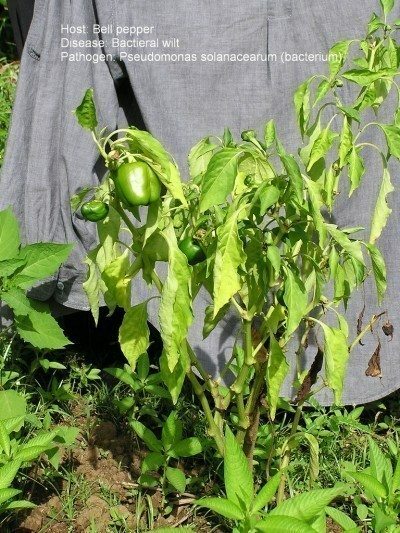 Occasionally, bacterial pepper wilt may affect your plants. Pepper plants will wilt and die quickly and upon inspection, the inner stems may be dark, watery and hollow. 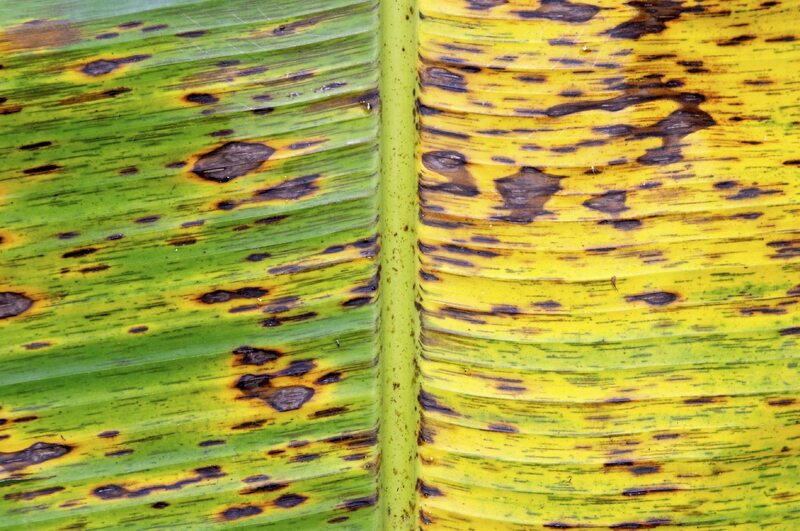 Sadly, both fungal wilts and plant viruses are incurable, but the methods of prevention are very different, making proper identification vital. 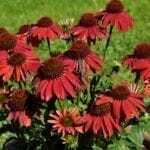 Once you’ve removed the plant and destroyed it, you’ll need to take some precautions to ensure that the disease doesn’t spread or reappear next season. Fungal wilts are soil-borne and can live in the soil for many years. Long crop rotations may be able to kill the fusarium and verticillium pathogens, but it will take time before planting in the old location is safe again. Choose a new garden location and keep it free of fungus by increasing drainage and only watering when the top 2 inches of soil feel dry to the touch. Spotted wilt virus is spread by thrips, tiny insects that may set up shop in the weeds around your plants. Keep weeds trimmed and use reflective mulch whenever possible. For a smaller garden, planting spotted wilt virus-resistant varieties of bell peppers like Heritage, Patriot, Excursion II and Plato; or the banana pepper Boris may be the simplest solution. Read more articles about Peppers.